yOU AIN'T GOT TIME FOR DAT? British english is the only english? 1 like = one person saved from famine? 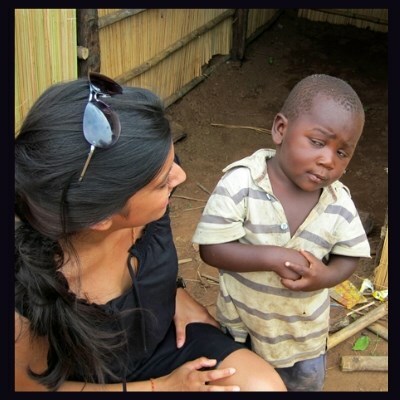 So You're telling me i'm an "internet sensation"
even though i have no idea what that is? that dogs and cats aren't food? will take care of everything? That americans think its hot to get whipped? Chief Keef is only 17 years old?